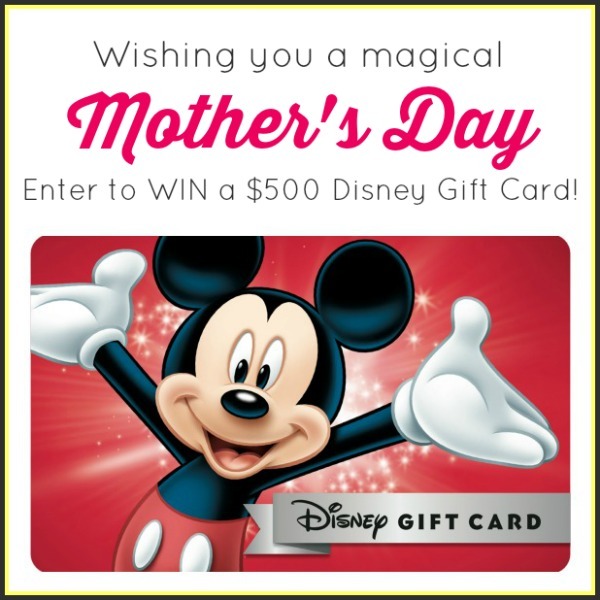 Celebrating Mother’s Day with MPM and a $500 Disney Gift Card Sweepstakes. Where will this magic take you? A group of bloggers has gotten together to offer our followers one of the most magical giveaways ever! How would you spend $500 on Disney merchandise or vacations? 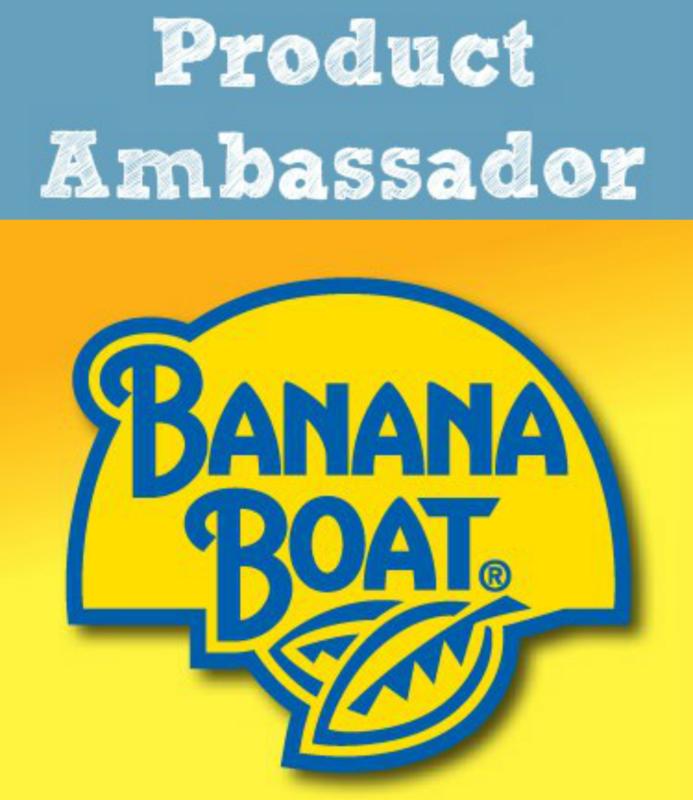 Now that is a dream come true for any child (or adult!). Two years ago, I was at Walt Disney World for Mother’s Day. Sigh, it was a Mother’s Day I will always remember. I always loved Disney movies, theme parks, books, and well, all things Disney! But when I became a mom, everything I loved about Disney became even more magical because I could see it all through my daughter’s eyes. A Disney Gift Card can be used for vacations, or what about the Disney store or shopping online? One Christmas I found a great deal on the princess dresses and dolls at the Disney online store. It was the perfect gift for a little girl her age. The quality of the costumes blew me away. I’ve been pleased with every item I’ve ever ordered from the Disney online store (and there have been more than a few, ahem). Even the boxes have the Disney touch – plain on the outside, they won’t give away your secret, and magical on the inside. How smart was it for someone at Disney to think of printing the inside of the box?! Maybe $500 is enough to add to your Disney vacation money and let you book that cruise! I hope you read my posts about our Disney Alaska Cruise. I’ve always had a bit of a fear of cruises, and Disney was the only cruise line I would trust. It was one of the top five best vacations of our lives. I can’t wait to go again. 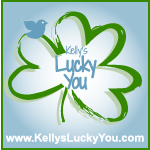 The fabulous co-hosting blogs are: Memoirs of a Clueless Woman, Our Piece of Earth, PictureIt Creations, How Does Your Garden Grow?, Kelly’s Lucky You, The Main Street Moms, An Organised Life, Flour On My Face, A Medic’s World, Simply Sherryl, The Mommy Nest, Jenns Blah Blah Blog and The Lovebug Collection. Make sure you stop by and say hi! Enter in the Gleam form below and good luck! Sweepstakes Rules: Ends on June 3, 2015. Open to valid residents of the US only, ages 18+. Void where prohibited by law. Only one entrant per household may enter. Sweepstakes is not associated with Facebook, Twitter, Google +, Pinterest or Instagram in anyway. Blog participants are not responsible for prize delivery. For questions concerning this sweepstake or to be sponsor in an upcoming MPM Network event, please email teri@mompoweredmedia.com. What an awesome Giveaway!! I love Disney World. I was there several times with my Daughters were young! We had a Great time. Now there is so much more to do and see..It is like being in Fairy Land Love it. I would love to be able to take my Grandchildren..I have 8 and I don’t think any of them have ever been there! So Sad! Thankyou and have a great Day!